Discover more about private investigators capability, employment and regulations in Indianapolis. 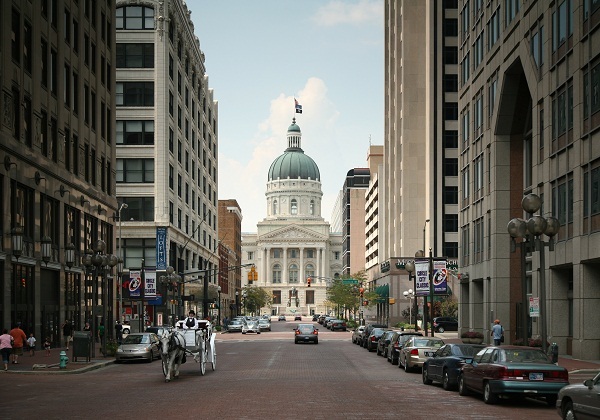 A Private Investigator in Indianapolis must apply to the Indiana Private Investigator & Security Guard Licensing Board and pass licensing requirements, including a thorough background check. While many Indianapolis Private Investigators come from a law enforcement or military background, it is not a requirement for employment as a Private Investigator. In the State of Indiana, it is against the law to provide the services of a Private Investigator without an Indiana Private Investigator License. You can rest assured that any Indianapolis Private Investigator assigned to your case with ICS is qualified and experienced and held to the highest level of professionalism in the Private Investigator industry. If your spouse or significant other is cheating, you deserve to know the truth. As difficult as it may be to come to terms with the fact that your loved one is having an affair, you are going to need to get all the facts and protect your interests and well-being. Coping with infidelity is not easy, but living with it is worse. An Indianapolis Private Investigator at ICS can help you determine whether or not your loved one is being unfaithful with an Adultery, Infidelity or Cheating Spouse Investigation. Some common signs of cheating are: excessive or discreet use of the computer, spending more time at work, hiding their phone, credit card, or bank accounts histories, excessive arguing of facts related to time, blaming, defensive behavior, negative projections behavior - accusing you of an affair, lack of sexual interest or abnormal renewed sexual interest, abnormal call activity at the home or cell phones. If your spouse or loved one is displaying some or all of the common signs of cheating, you should contact ICS today and begin a case to discover the truth. Our Infidelity Private Investigators in Indianapolis will conduct a thorough investigation of the suspected cheater and provide you with our findings so that you can make the most informed decision for your future. Do you need a Background Check performed on an individual in the State of Indiana? Are you in Indianapolis and need a Background Check performed elsewhere? ICS can provide this service and many others. Background Checks are one of the most well-known and useful investigation tools a Private Investigator in Indianapolis can provide. Sometimes, a background check is all a client needs and other times it is merely the first step into a more in-depth investigation, providing clues and leads for the investigator and client to pursue. If you need a Background Check or an investigation involving one, the professionals at ICS are ready to work for you to provide the discreet and confidential service you need. 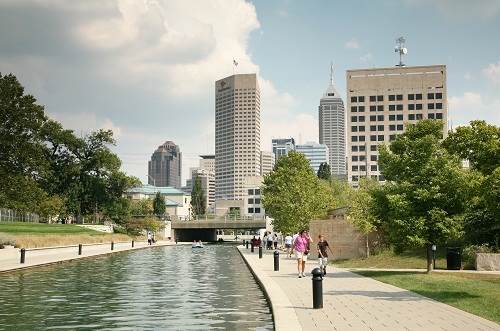 ICS has been helping people in Indianapolis, IN just like you get results since 1967.